About Are We The Turning Point Generation? Why do many Nigerian leaders 'change' once in office? Will the present generation of Nigerians do any better than its predecessors? Was Occupy Nigeria indeed a failure? Is 'One Nigeria' really worth it? These and many other difficult questions are raised in this timely collection of essays on the paradox that is present-day Nigeria. Earnest and wise beyond its years, Are We the Turning Point Generation embodies the voice of a new breed of Nigerian youth who are ready to take a stand and do things differently. The essays in this collection will resonate with the youth while remaining relatable to older generations. 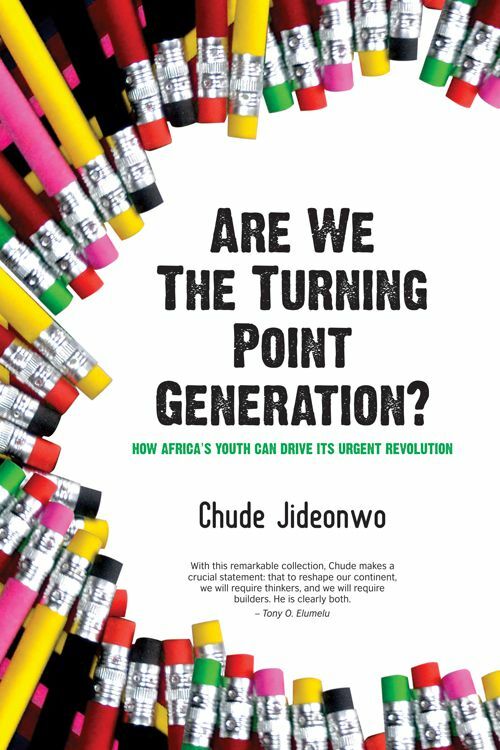 This book promises to inspire a new way of thinking, posing a challenge to Nigerians, young and old, to 'pick a spot, and start digging'!